At Body in Balance Physical Therapy Land & Water, we provide the highest quality physical therapy, with special emphasis on treating orthopedic and neurological injuries. We strive to make each patient an active participant in their own recovery and to provide them with the knowledge to maintain a healthy, injury-free lifestyle. They are experts in human movement, physical performance, wellness, and rehabilitation. They are highly skilled specialists with several years of clinical experience. 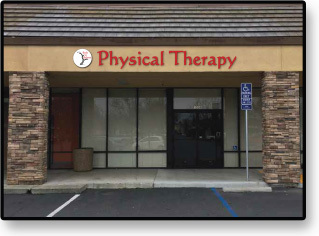 We provide private treatment rooms, ample parking and handicap accessibility in both our Fairfield and Vacaville clinics. We also have the only adjustable current Swimex 1000T pool in California at our Fairfield location, we do not have aquatic therapy at our Vacaville location. Please come experience our warm and friendly staff at either of our facilities.